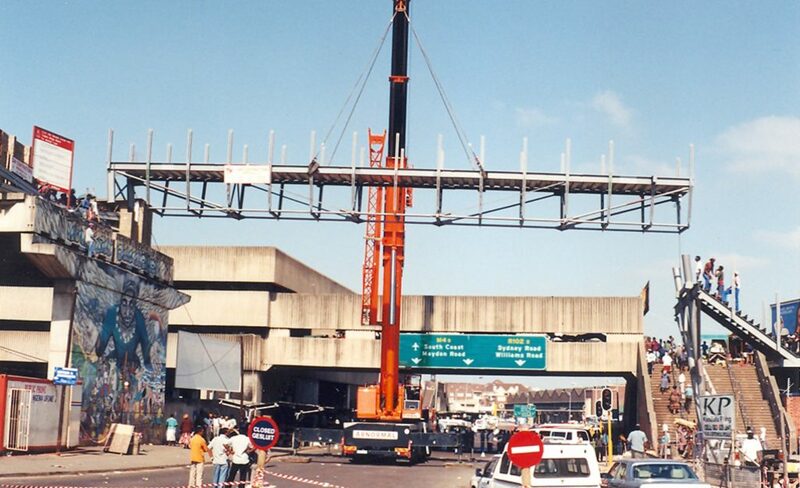 Designworkshop extends a 1970’s disused freeway overpass with a lightweight botanical-mechanical bridge, gathering a dispersed informal trade enterprise from across the city to benefit from a passing footfall of 11m people a year, in the process helping to convert a ZAR 6m [USD 435m] capital investment into ZAR 1.2bn [USD 87.5m] annual trade in the Warwick market precinct. 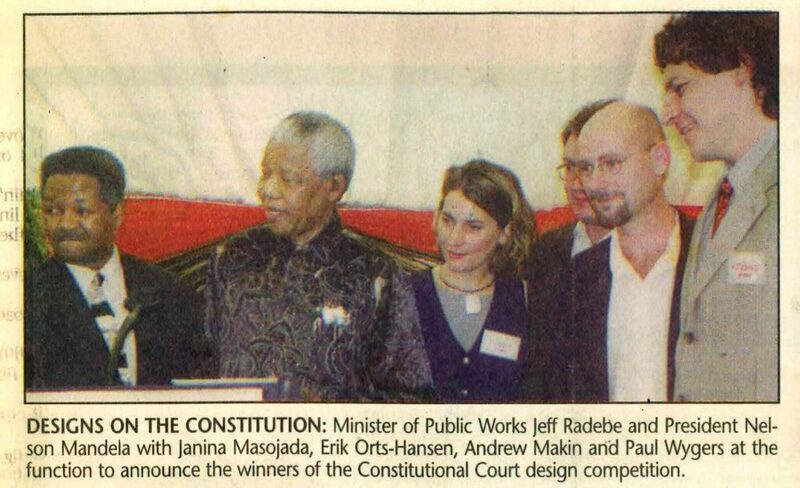 Initiated by Nelson Mandela’s government, President Thabo Mbeki opens South Africa’s first major post-apartheid public building and precinct won by Designworkhop with Urban Solutions in international competition with over 170 entries from 30 countries, evolving Designworkshop from a loose collaboration of likeminded friends into a structured office. 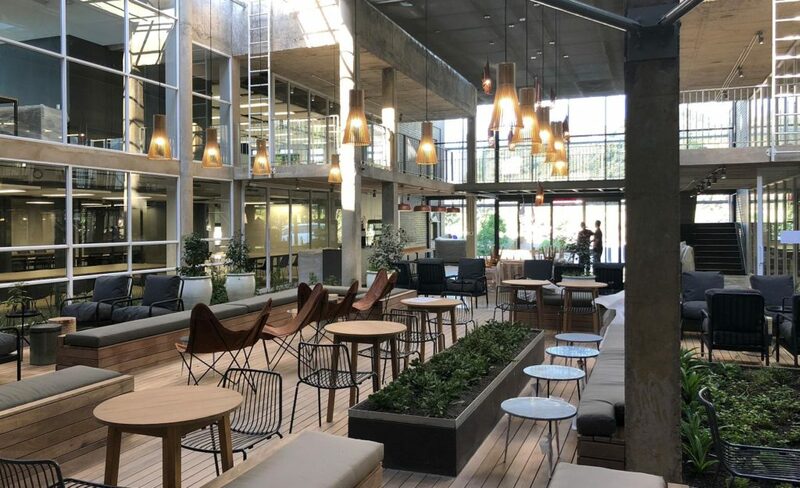 In a radical best-of-both worlds approach, Designworkshop reinvents the office park to retain individual business autonomy in super-flexible human-centred work environments, at the same time enabling collaborative connectivity between them, and the community that accesses the campus as a public space. From colonial hunting camp to total immersion in the staggeringly powerful landscape of the Kruger National Park, Designworkshop helps to revolutionise the uber luxury African Lodge sector with an environmental experience to complement Singita’s legendary food and service offering, all miraculously delivered with the least means imaginable. Adding a new Arena to Africa’s highest rated International Convention Centre, Designworkshop reimagines an inward-facing facility as totally openable to Durban’s resurgent downtown with a huge tree-like canopy blurring the interior with a major new public space for the city. Together with ITI’s brand expertise, Designworkshop wins the international pitch to transform USD 5.15bn [ZAR 70.5bn] B&Q’s 10 000 sqm big-box DIY shopping environments into ‘public spaces’ with product merchandised according to human intuition, respecting and putting customers’ time and shopping mission first, and resulting in a reported 10% like-for-like annual trade increase. 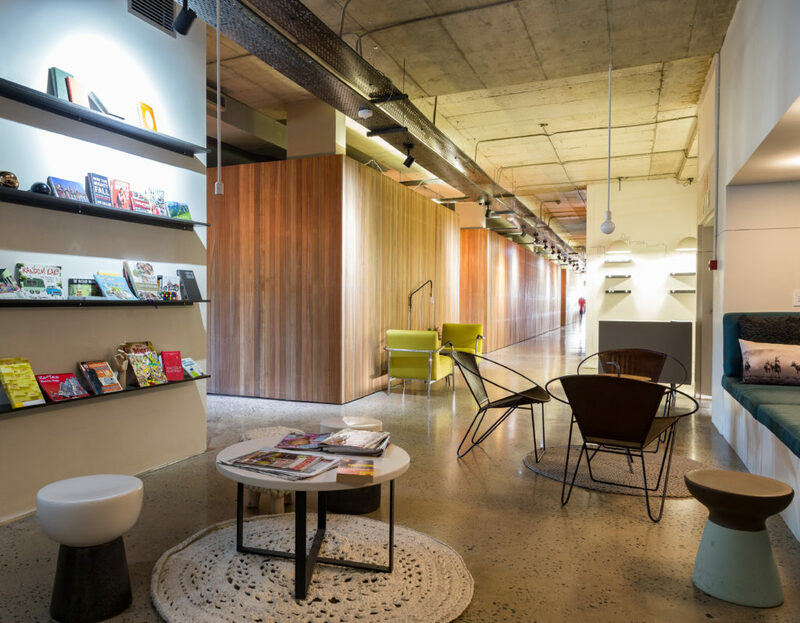 In collaboration with ITI, Designworkshop takes South Africa’s pioneering customer-centred retail tradition to Australasia, stopping the traffic on Aukland’s freeways as customers flock to benefit from a retail environment that functionally and experientially puts them first. Dube Trade Port commissions Designworkshop to prepare a Vision to guide and inspire the turnkey bid for a once-in-a-lifetime opportunity to deliver a new passenger and cargo terminal at the centre of a future Aerotropolis including new business city, manufacture and logistics free-trade zone, and agri-business production facilities. REINVENTING SOUTH AFRICAN’S LEADING FOOD AND GM RETAILER. Designworkshop and ITI conceive a radically new Pick n Pay flagship retail footprint that wraps Groceries, General Merchandise and on-site Food-consumption around a central distribution core to deliver an intuitive customer experience connected to the natural environment and commuter visibility around the site, supporting the brand’s strategy to become more deeply meaningful in the lives of it’s customers. In the acclaimed lecture series inaugurated in 1989, Designworshop presents the rational engineering-like Reasoning and curiosity-driven Ideas underpinning their human/nature/making-centred approach. 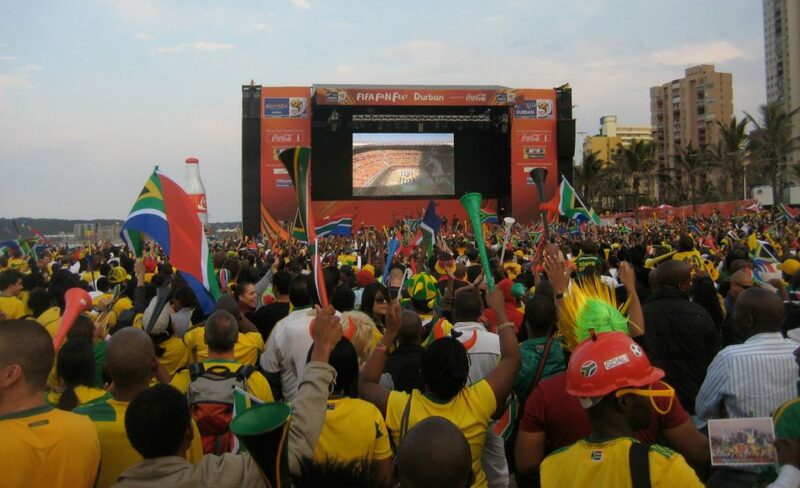 One of four interventions along Durban’s Golden Mile in preparation for the FIFA 2010 World Cup, Designworkshop invents a new East African coastal typology, reducing a complex program to a wind-protected courtyard and an undulating timber screen, avoiding the imposition of a ‘building’ on the delicate liminal zone between ocean and city. 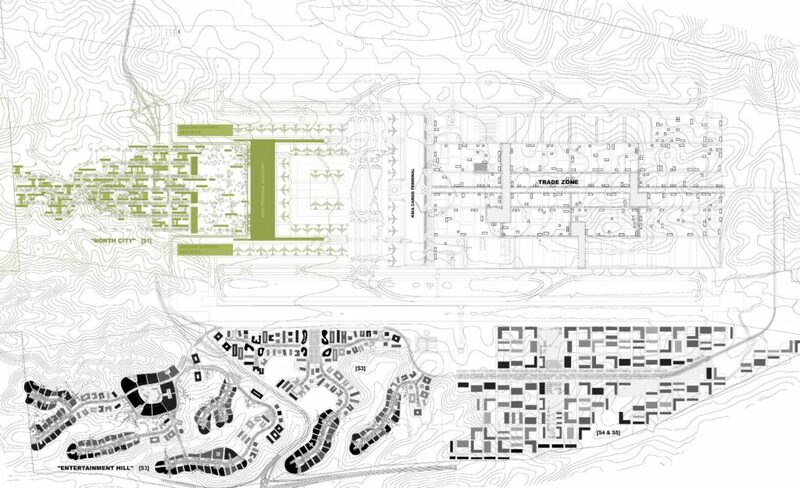 Winning 2nd prize in the open competition to reimagine Anglo American’s historic Johannesburg campus, Designworkshop proposes integrating 4 city blocks of extensive and complex program of existing and new buildings into the city with a major new public space network of routes and places. 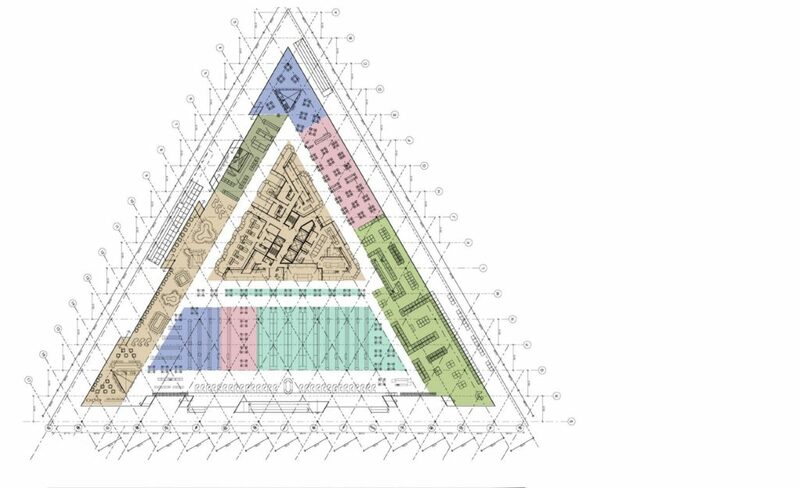 Exploring the potential of three-dimensional operational integration in high-rise buildings, Designworkshop wins the selected competition for a multinational headquarters on Cape Town’s original harbour shoreline, and another at the epicentre of Johannesburg’s corporate precinct. 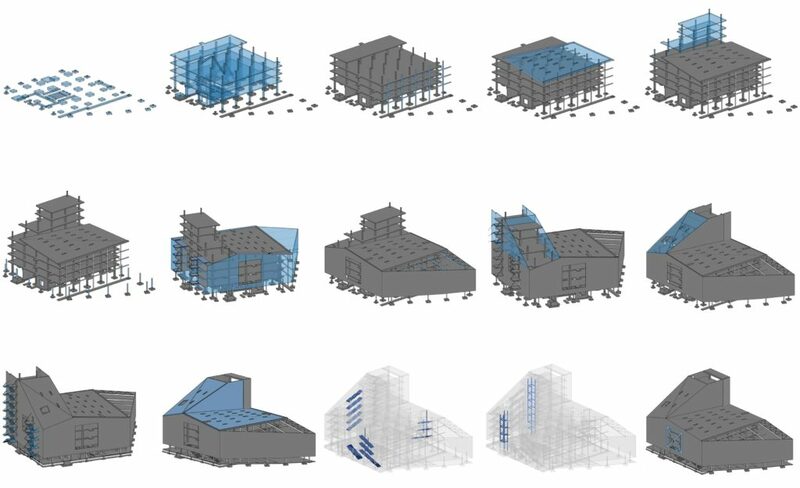 Horizontally, 28 multidirectional workspace decks are suspended between sunscreen sails, each focused on one of the city’s five most important landmarks like lenses concentrating the city’s DNA on a cardinal point, while vertically a dispersed network of staircases connect 30 000 sqm‘s into multi-level sub-operating environments enabling on-demand clustering of diverse speciality project-defined teams. Massive polished workspace monoliths are gathered on the highveld landscape to define an Axis Mundi in Sandton’s extroverted and competitive corporate jostle, a primal landscape monument in a relentlessly reinventing city. After an intense two-stage competition, Designworkshop is awarded the project to design the main University Library and Student Resource Centre at Kimberly’s new Sol Plaatje University [SPU], symbolising the city’s radical transformation from late 19th / early 20th century global diamond rush extraction to 21st century education. 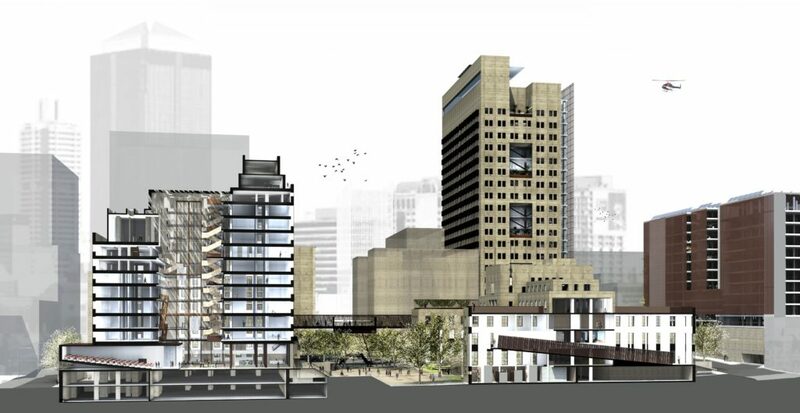 Proposing a scheme where each of 6 stacked apartments is a building on it’s own landscape, Designworkshop is selected from a shortlist of nationally recognised architecture offices to invent an apartment-house hybrid in one of Cape Town’s most iconic locations. 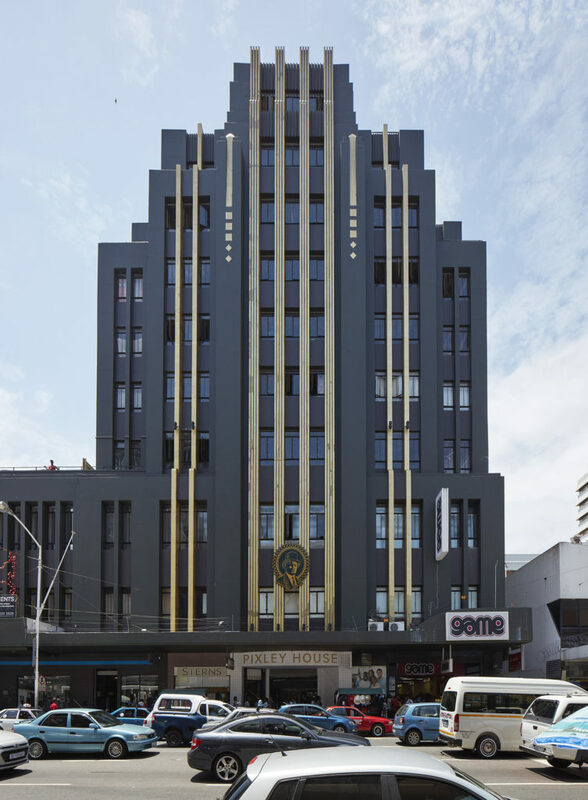 Pixley Ka Seme House is launched to massive demand for a project delivered on the tightest budget but offering the most desirable Studio, One, Two and Three bedroom apartments in the city. Designworkshop wins a selected competition to develop a Strategic Concept and design proposal for a highly differentiated course offering, teaching capacity, and learning environment that celebrates its subtropical coastal location and can be continuously reformatted in response to business evolution on an increasingly globally active continent. 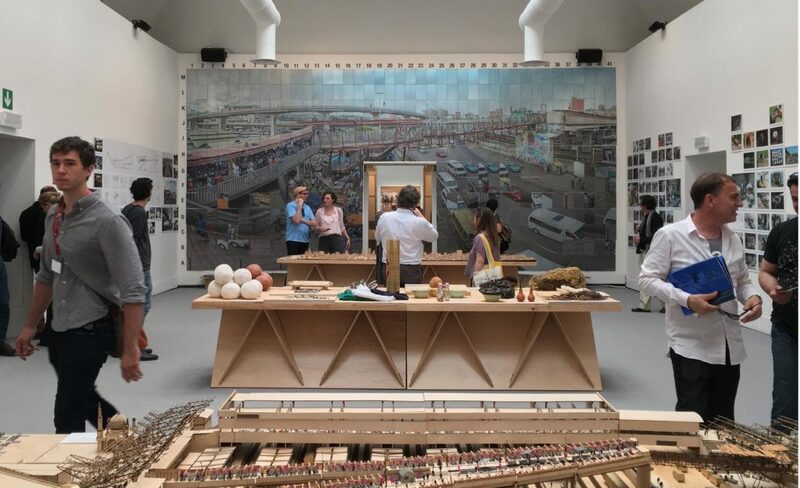 Receiving global exposure and attention at the world’s biggest architecture exhibition, Designworkshop’s inner city project showcases the extra-large impact small but precise public investment can have on the lives of ordinary people, a city’s economy, and it’s global brand. Following an earlier project for a rapidly growing insurance industry support business, Designworkshop reconceptualises office interiors as an array of inward-focussed cells distributed across a terrain of open-plan office and meeting space, enabling any mode of interaction from totally private to totally shared. In radically converting a structurally, spatially and formally complicated office building into a simple and clear functional, experiential and visual emblem of a London-based education brand, Designworkshp’s interiors develop the hollowed-out core of the footprint into a calm, interactive oasis in total sensory contrast to the frenetic national freeways that pass within metres of the site edges. Seeking even greater intensity of presence and lightness on the ground, Designworkshop reimagines how to be in this extraordinarily raw, delicate and beautiful place following the fires of 2017.